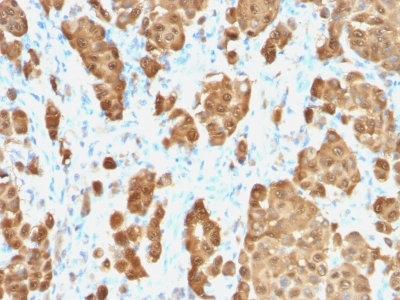 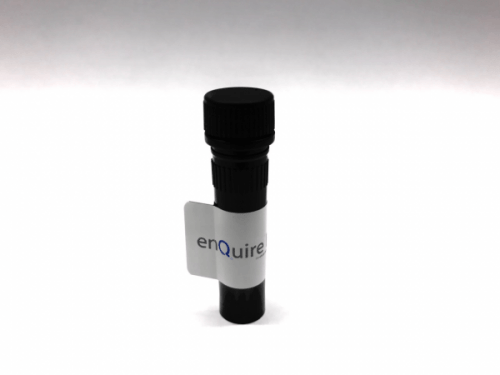 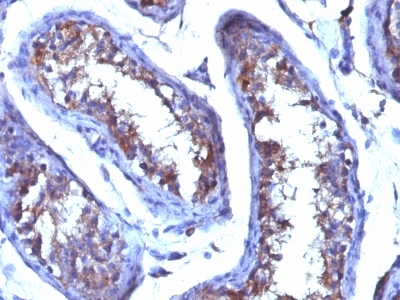 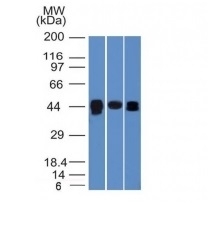 General Information for Isotype Control: The MCMP-11 antibody is a highly published isotype control. 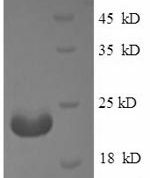 General Information for Isotype Control: The MOPC-21 antibody is a highly published isotype control. 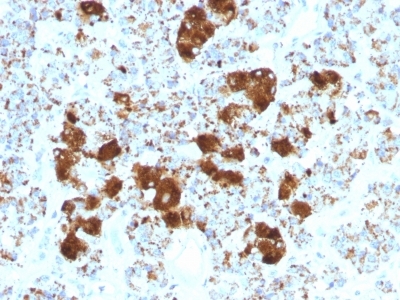 Anti-Human TIA1 Positive Control Sample: HepG2, PC3 and HeLa cells. 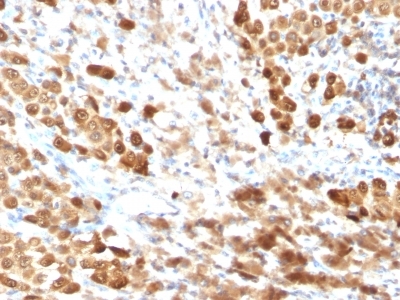 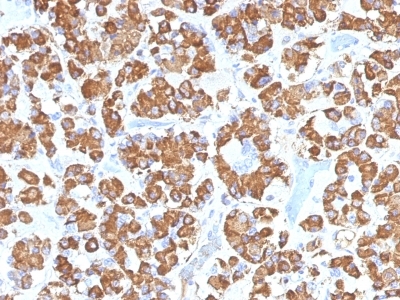 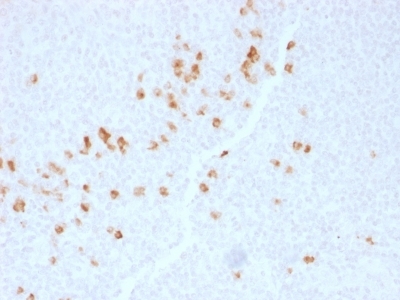 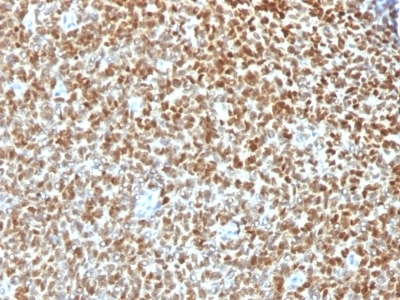 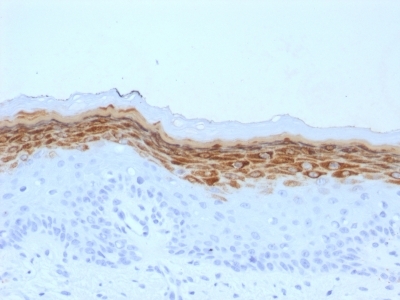 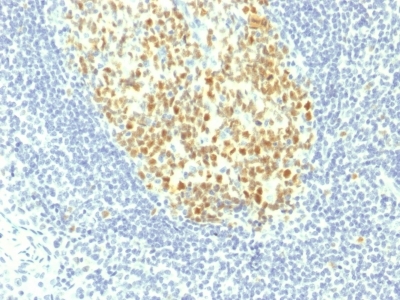 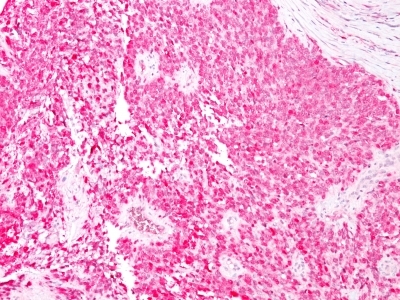 Anti-Human MCM7 Positive Control Sample: Raji or Ramos cells.